Each year on June 14, we celebrate the birthday of the Stars and Stripes, which came into being on June 14, 1777. At that time, the Second Continental Congress authorized a new flag to symbolize the new Nation, the United States of America. By the mid 1890's the observance of Flag Day on June 14 was a popular event. Mayors and governors began to issue proclamations in their jurisdictions to celebrate this event. In 1916 President Woodrow Wilson issued a proclamation calling for a nationwide observance of Flag Day on June 14. 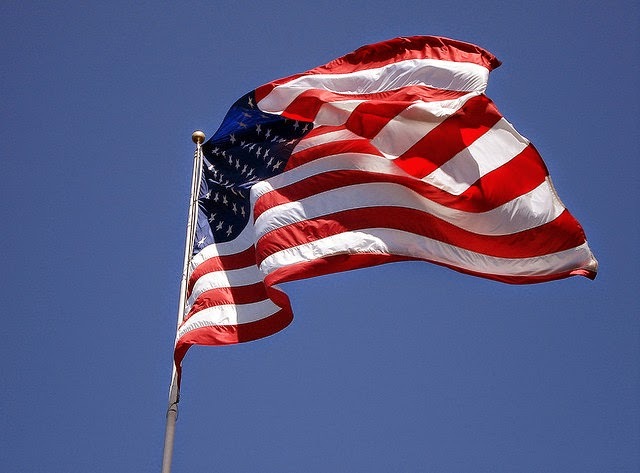 It was not until 1949 that Congress made this day a permanent observance by resolving "That the 14th day of June of each year is hereby designated as Flag Day . The measure was signed into law by President Harry Truman.